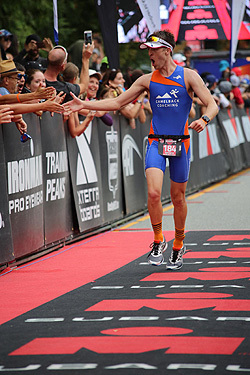 Custom training plans are tailored for your endurance sport and adventure goals. Each plan is specific to the individual. The modality, frequency, duration, and intensity of the workouts are unique to each person. Some athletes may train seven days a week, while others may train just three days a week. It is all about creating a plan that fits into your life that you can perform consistently. All of our training plans are living documents because we know that life happens and we often have to alter the plans to accommodate. We get it. We work full time, raise kids, travel, and train ourselves, so we understand how difficult it can be when something pops up that you weren't expecting. If so, we're just an email, a text, or a phone call away. Also, when you're a Camelback Coaching athlete, we're at your beck and call for any questions you might have. We can also review specific workouts using online systems like garminconnect.com. Have questions? Want to get started? Contact us today to set up an initial meeting. We have competed in multisport since 1988, and coached full-time since 2004, so no matter where you find yourself in the multisport continuum—a beginner or a veteran—we have the necessary experience to guide you on the path to achieving your goals. We and our athletes have competed in all multisport distances, from sprint to Ironman, across the country and around the world. Need advice about a particular race? Odds are, we've either done it or we've coached an athlete who has. 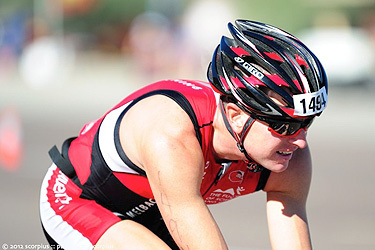 Custom training plans are tailored for your triathlon goals. Each plan is specific to the individual. The modality, frequency, duration and intensity of the workouts are unique to each person. Some athletes may train seven days a week, while others may train just three days a week. It is all about creating a plan that fits into your life that you can perform consistently. We've trained athletes for their first 5K, and others, for their first 100-miler. 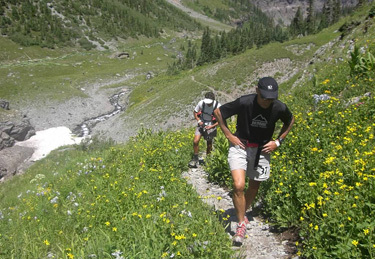 Our athletes have competed in such prestigious events as the Boston Marathon (MA), Orcas Island 100 (WA), Western States 100 (CA), Hardrock 100 (CO), Tahoe Rim Trail Endurance Runs (NV), Leadville Trail 100 (CO), Javelina Jundred (AZ), and the Crown King Scramble 50K to name a few. Custom training plans are tailored for your running goals. Each plan is specific to the individual. The frequency, duration and intensity of the runs are unique to each person. Some athletes may train seven days a week, sometimes, twice a day, while others may train just three days a week. It is all about creating a plan that fits into your life that you can perform consistently. You might have a cycling tour planned in Europe or just around Scottsdale. 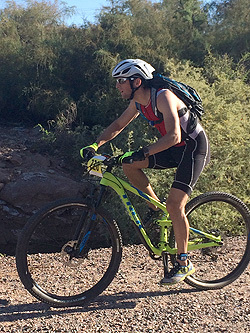 Or maybe a 24-hour mountain bike race in Colorado. Regardless, our training plans can get you ready for whatever cycling endeavor is on your horizon. Custom training plans are tailored for your cycling goals. Each plan is specific to the individual. The modality, frequency, duration and intensity of the workouts are unique to each person. Some athletes may train seven days a week, while others may train just three days a week. It is all about creating a plan that fits into your life that you can perform consistently. 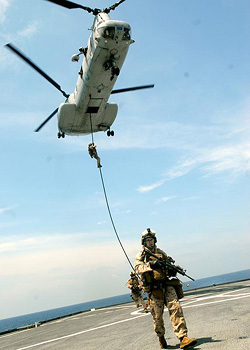 When we were in the military, we worked with various special forces teams and men and women with specialized ratings in our capacity as helicopter pilots. As coaches, we help athletes prepare for their physical screening tests, whether it be a 2-mile run or a 500-yard swim. Our training plans will help you build the muscular strength and aerobic endurance you will need to excel on your tests. If your tests include aquatic challenges, our swim technique instruction will help you learn to be efficient in the water, no matter the task. Custom training plans are tailored for your military screening requirements. Each plan is specific to the individual. The modality, frequency, duration and intensity of the workouts are unique to each person. 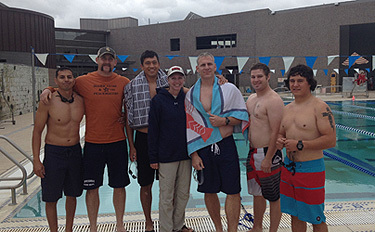 Please click here for more information on swim training. We are always excited to work with local fire departments and rescue operators for all of their special training needs. The rescue community holds a special place in our hearts since we flew mountain search and rescue over the Sierra Nevada while in the navy. Swim instruction is a popular request, especially for those units stationed at local lakes and reservoirs and responsible for water rescue.